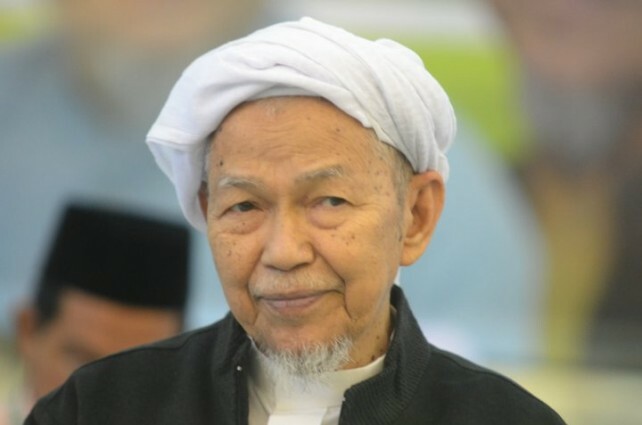 KUALA LUMPUR: The spiritual leader of Malaysia’s opposition Pan-Malaysian Islamic Party (PAS) Nik Abdul Aziz Nik Mat died at age 84 on Thursday (Feb 12). Nik Aziz who is also Chempaka state assemblyman had returned home from the Universiti Sains Malaysia Hospital in Kubang Kerian at 8.40pm where he had been receiving treatment for prostate cancer since Jan 19. His health had deteriorated in December when major floods hit Kelantan. Nik Aziz, a revered leader in PAS, had served as Kelantan chief minister for more than two decades.